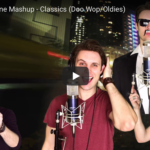 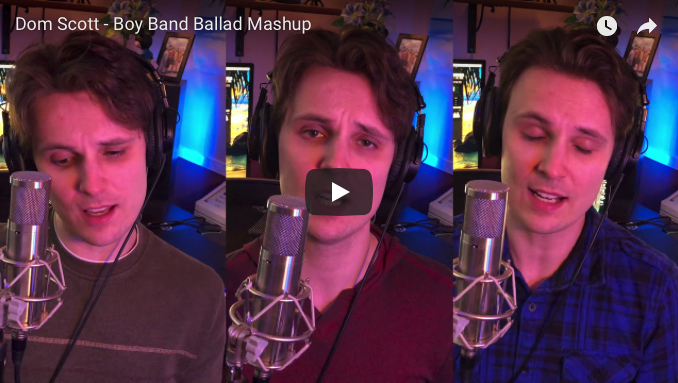 Had a blast recording this boy band ballad mashup for Boy Band Review. 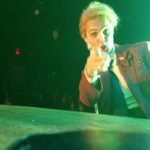 Arranged, written and produced by yours truly at Hollow Spirit Studios. 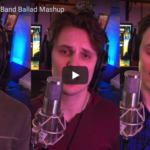 See me perform this live with Boy Band Review in 2018!